I have a 2017 Blogher Ticket Giveaway!! I have attended 3 Blogher conferences in San Diego, Silicon Valley & Los Angeles and each one has had a very special place in my heart. Blogher is my favorite digital media conference for women because I am able to reconnect with my friends in the digital space, make new friends, learn from knowledgable speakers, attend once in the lifetime keynotes and meet my favorite thought leaders, all under one amazing roof. Thank you Blogher! There was even a year where I have or may not have been a part of a Flashmob which aired on national television news before there were alternative facts. However, you’ll need to search the internets to confirm whether there is a video of a flashmob or not. This year I will be attending #BlogHer17 in Orlando, Florida as a part of the BlogHer Community Advisory Board. As a Community Advisory Board member I have the privilege to offer an opportunity for a FREE guest ticket to Blogher! All I can share is that attendees will be in for the best Blogher ever! 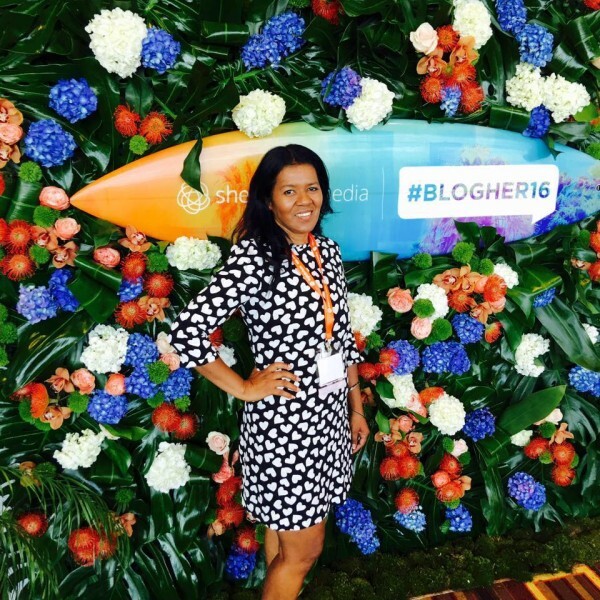 Blogher conferences are for vloggers, bloggers, digital content developers, social media super stars, brands, creatives and digital entrepreneurs. This year will be extra special because Blogher is also adding a food-focused program track and Food Expo! It’s going to be really hard to choose sessions to attend this year. 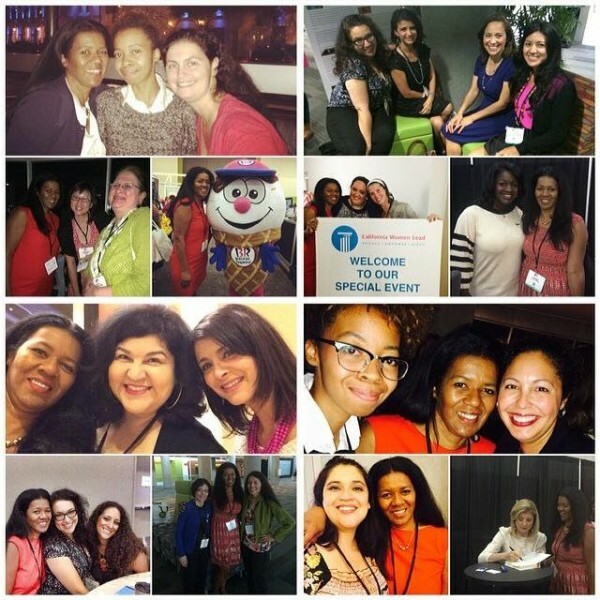 I look forward to bringing one of our community members to Blogher 2017! 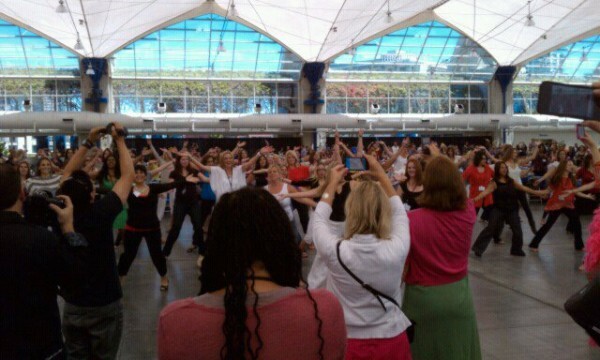 The selected winner will get a FREE Blogher Ticket (Valued at $399).